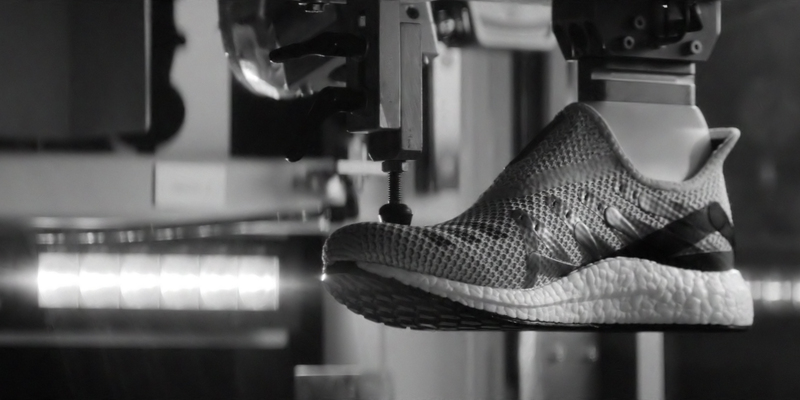 This year sees the global launch of a new groundbreaking manufacturing process from Adidas — Speedfactory. 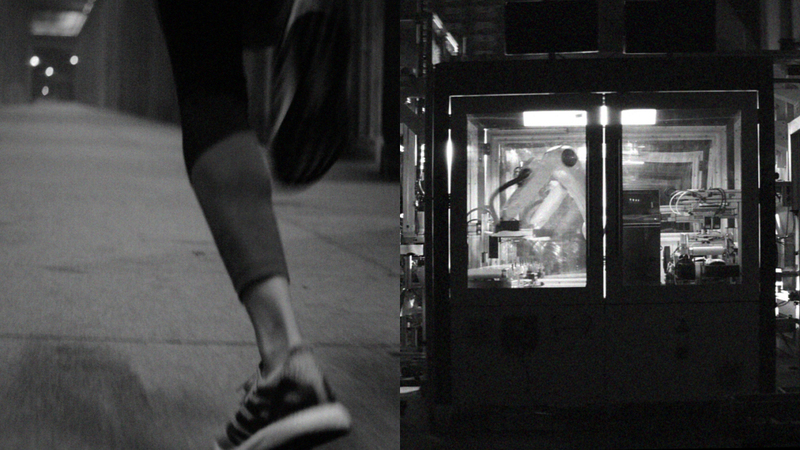 Opening across the world in Berlin, London, Paris, New York, LA, Tokyo and Shanghai, Speedfactory enables radically accelerated footwear production, customised to the needs of athletes in each city. The hero film was directed by Stink’s CD Morrish, and was produced in Ansbach and Berlin.